United States senators re-introduced a bill which calls for cutting funds provided to the Palestinians Authority (PA) as it still supports “terrorism”. The bill, according to Haaretz, was reintroduced by Republican South Carolina Sen. Lindsey Graham, in addition to two other senators, demanding a cut on US funding to the PA if it continues to provide monetary support to the families of those who commit acts of terror against Israelis and others. “If a young Palestinian is convicted in a court in Israel of being a terrorist, the longer they’re in jail, the more their family receives from the Palestinian Authority,” Graham said. He added that the aim of the new bill is not to destroy the PA rather than forcing it to change its policies. He claimed that he supports peace between Israelis and Palestinians and to achieve peace PA must stop paying money for attackers who harm Israelis. Al Ray further reports that the bill was named the “Taylor Force Act” after a US army veteran who was killed during an incident in Jaffa, last year. 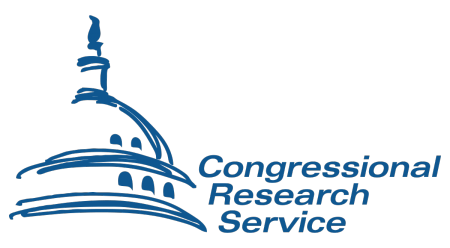 According to the Congressional Research Service (CRS), the bill would necessitate that the PA follow certain conditions in order to receive funds from the US government, including taking “credible steps” to end violence by its citizens under its “jurisdictional control”, publicly condemning and punishing Palestinians who have committed acts of violence against Israelis, and “terminating payments” to individuals and their families who have been killed after carrying out attacks. Rights groups have claimed that Israelis use prison and detention raids – which often erupt into violent clashes between Palestinians and Israeli forces – as a tool to disrupt Palestinian life in the occupied territory, as many families suffer financially when Israeli forces kill, wound, or imprison Palestinians.